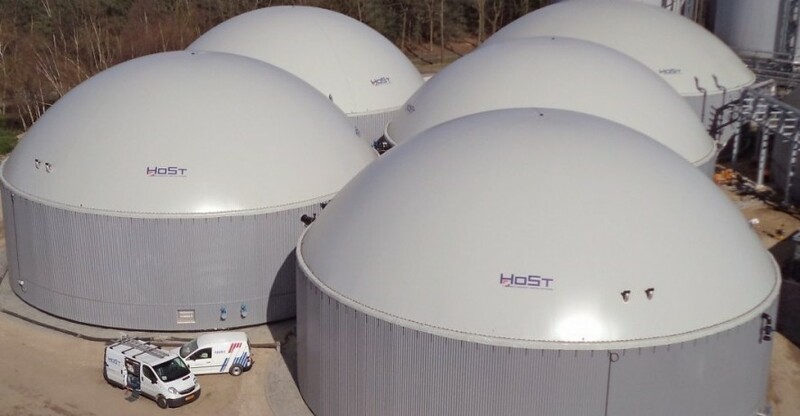 HoSt is one of the leading suppliers of turn-key biogas plants. HoSt has designed and constructed numerous AD plants all over Europe. 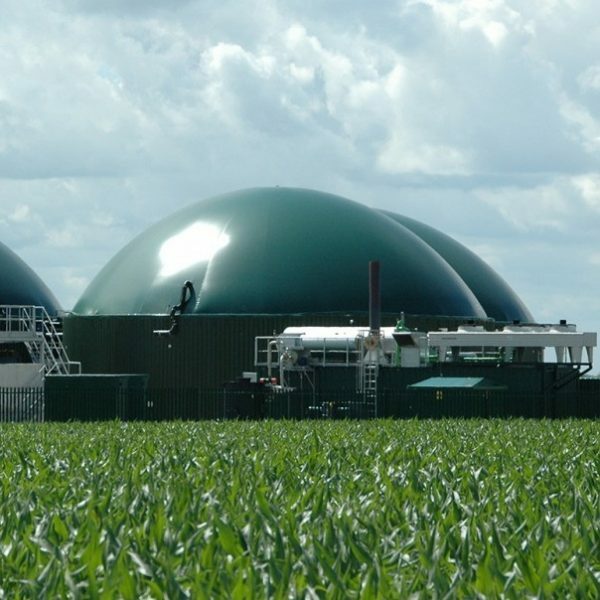 Equipment of the highest quality and use of the newest technology results in the most efficient anaerobic digestion plants for our customers. 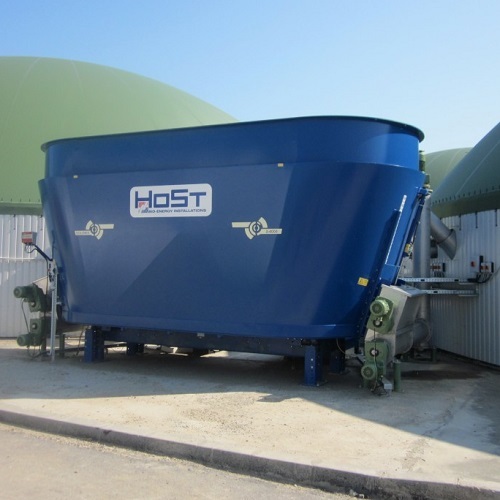 HoSt has built up extensive experience in the processing of diverse waste flows from the food-processing industry and agricultural by-products. 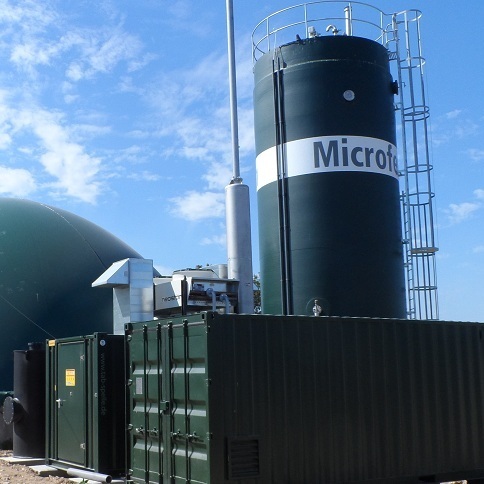 Wondering if your material is suitable for digestion? Please contact us. 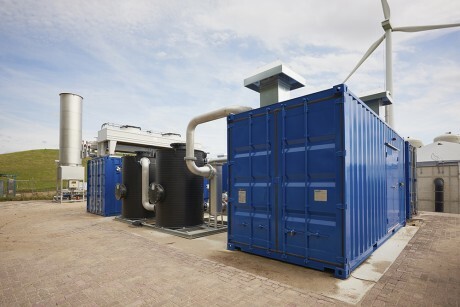 A heat/power unit burns the biogas to convert it into electricity and heat, or the biogas can be upgraded to biomethane with the unique biogas upgrading technology of HoSt. 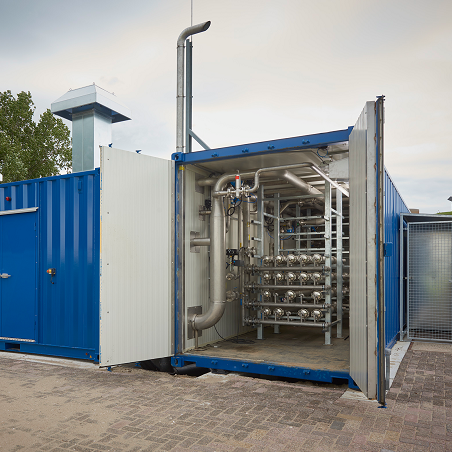 The biomethane meets the requirements for injection into the gas grid or the biomethane can be used for gas filling stations. All types of digestion plants are finished with trapezoidal or with any other preferred finish. Depending on the structure of the material, HoSt can give advice about the best option for an installation. 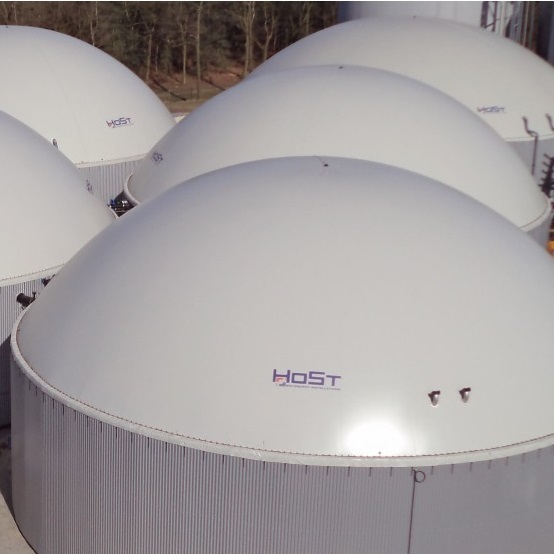 Beside the digester, HoSt also provides pre-treatment equipment, sanitation units for materials in category 2 and 3, finishing plants, biogas treatment, biogas upgrading, separate gas storage units and energy supply. HoSt can provide the turn-key realisation of a complete project, but also supply components. See information on the website of HoSt.